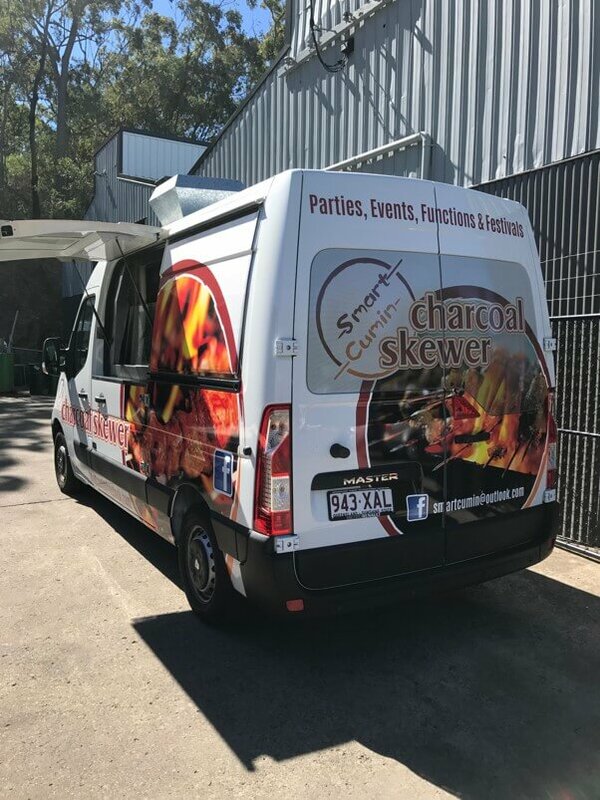 Another sensational option for a food van – The Renault Master Long Wheelbase Van. 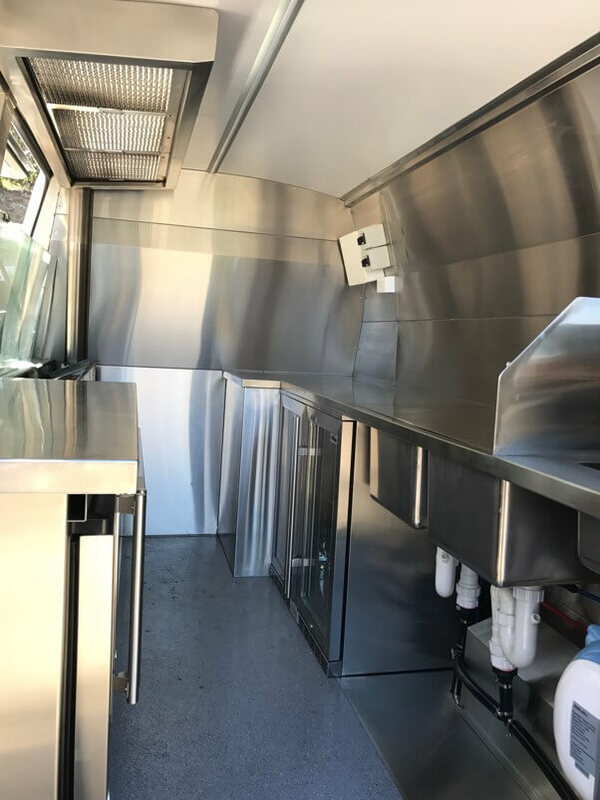 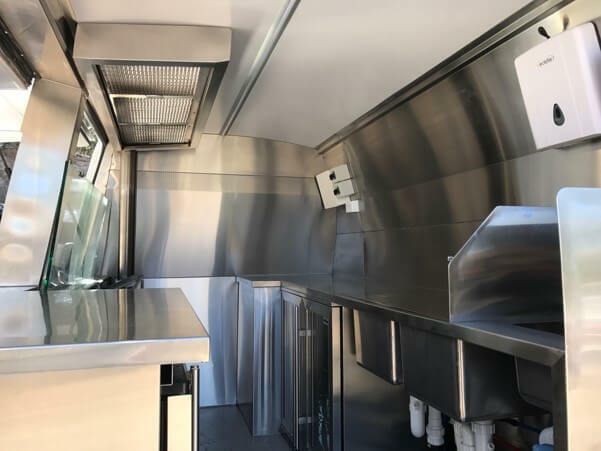 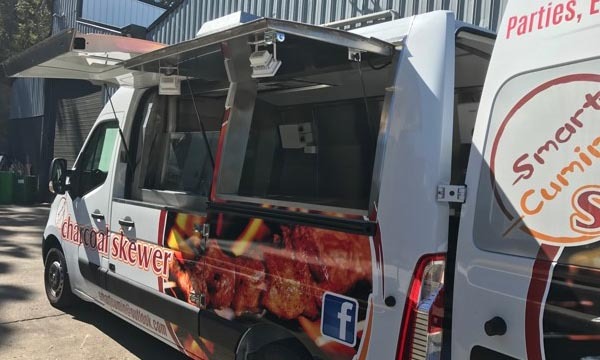 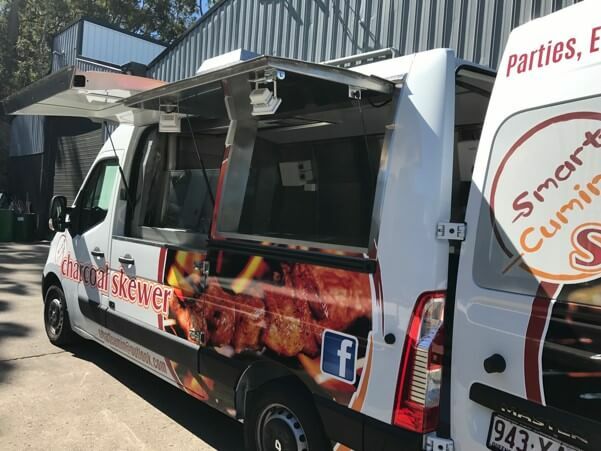 Housing a full commercial kitchen that still reaches 3m in length, and a floor to ceiling height of 1.9m, this style of food van makes a great alternative to a food truck. 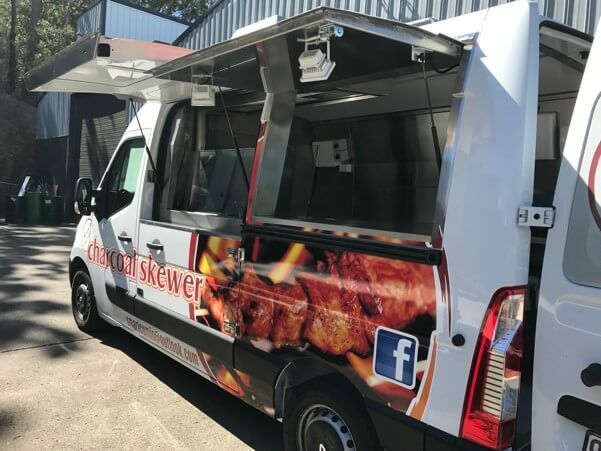 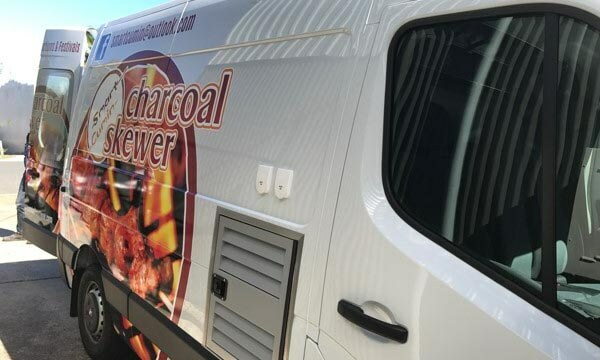 Serving up grilled beef and lamb skewers via their in-built charcoal BBQ, Hairong and Tony are currently doing the rounds of Brisbane markets, festivals and private functions.